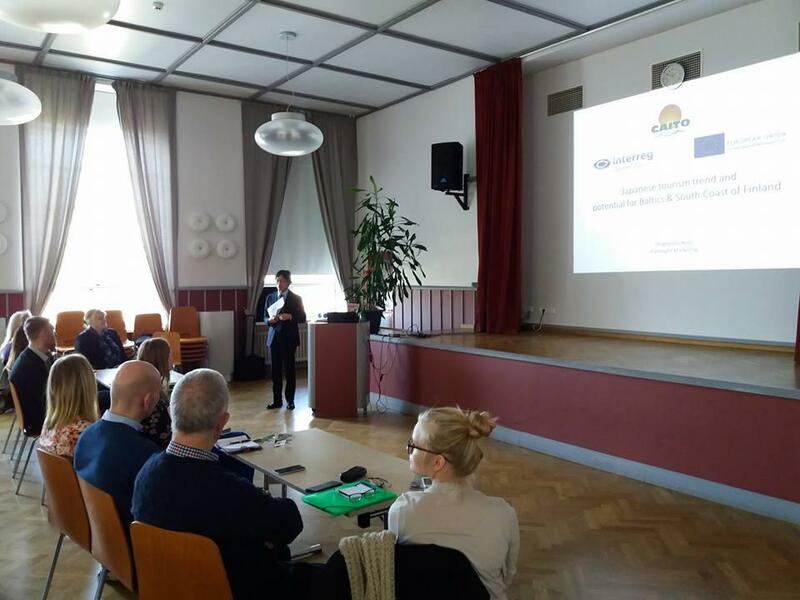 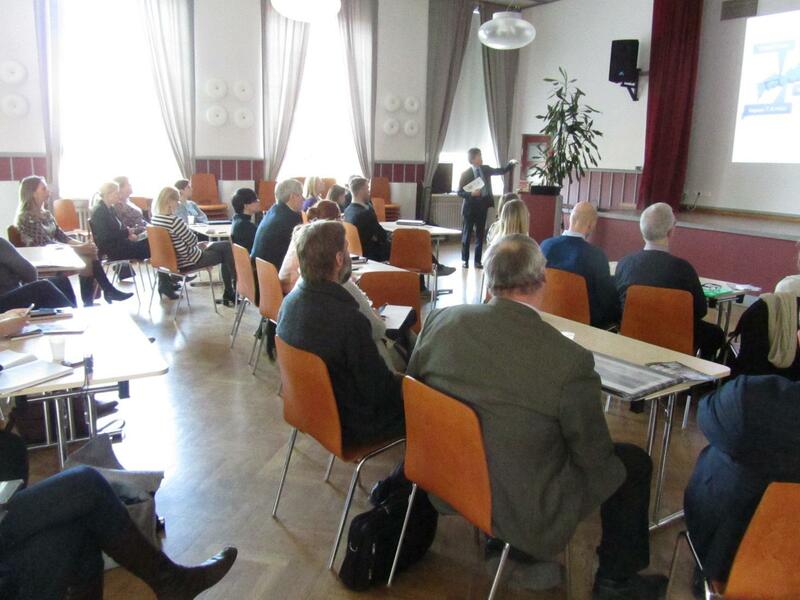 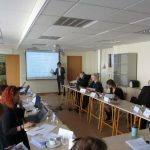 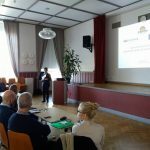 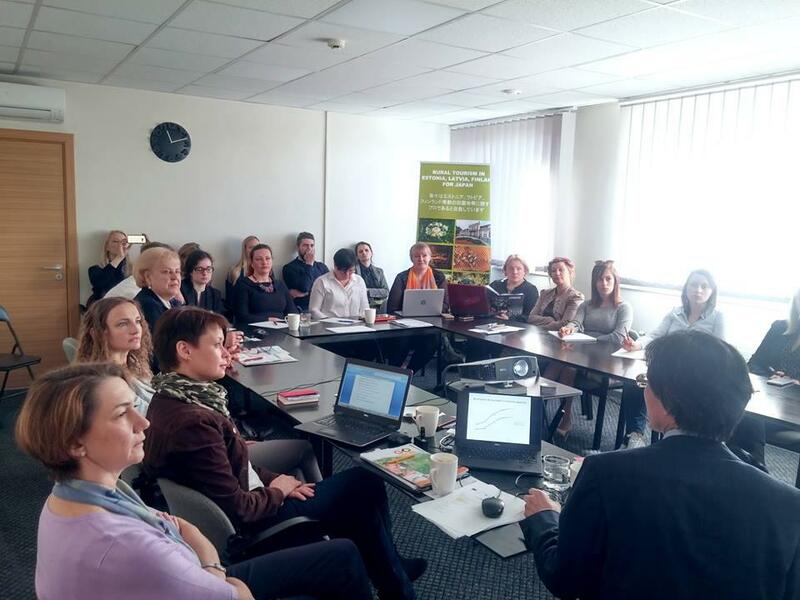 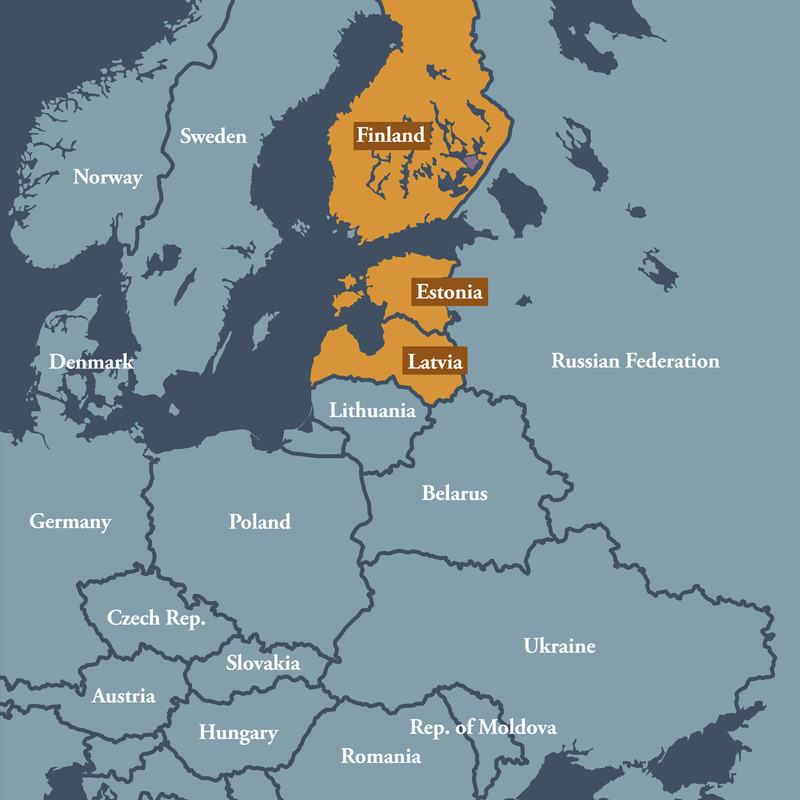 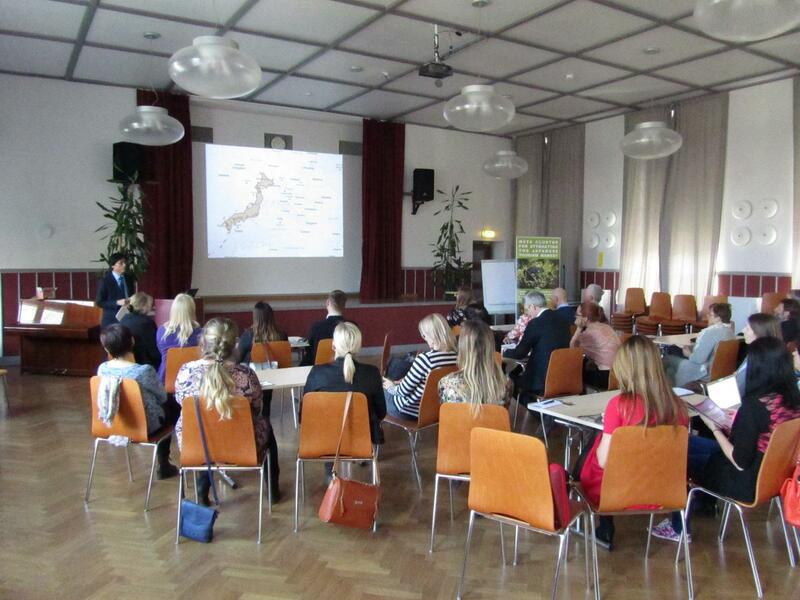 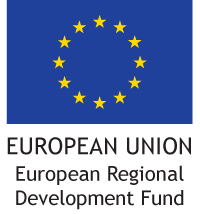 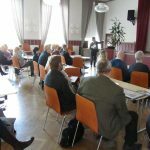 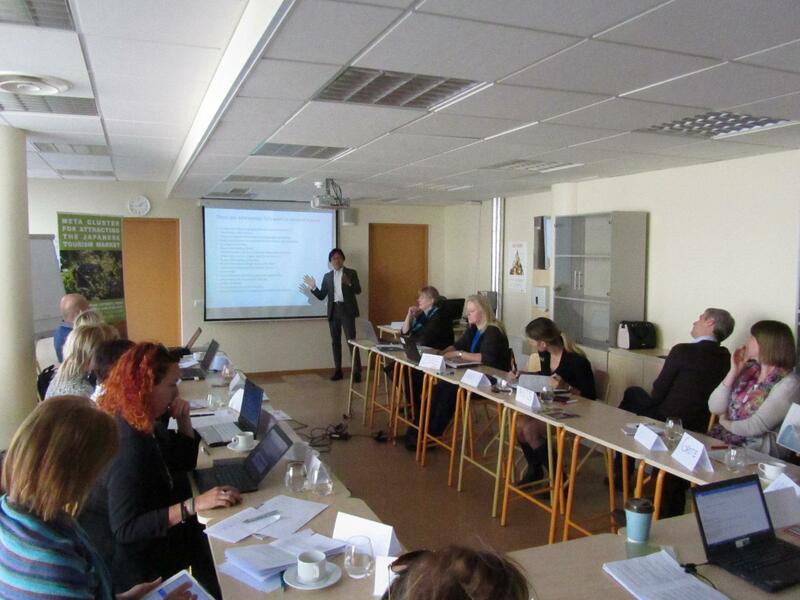 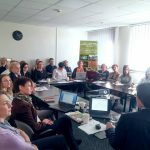 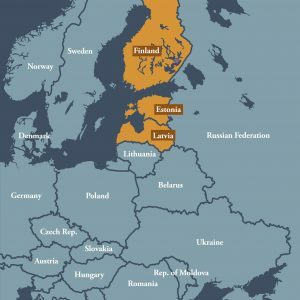 Project CAITO invited more than 50 members of Estonian, Latvian and Finnish travel and tourism associations, tourism boards, project partners and other stakeholders to participate at seminars in Tallinn and Riga in April of 2017. 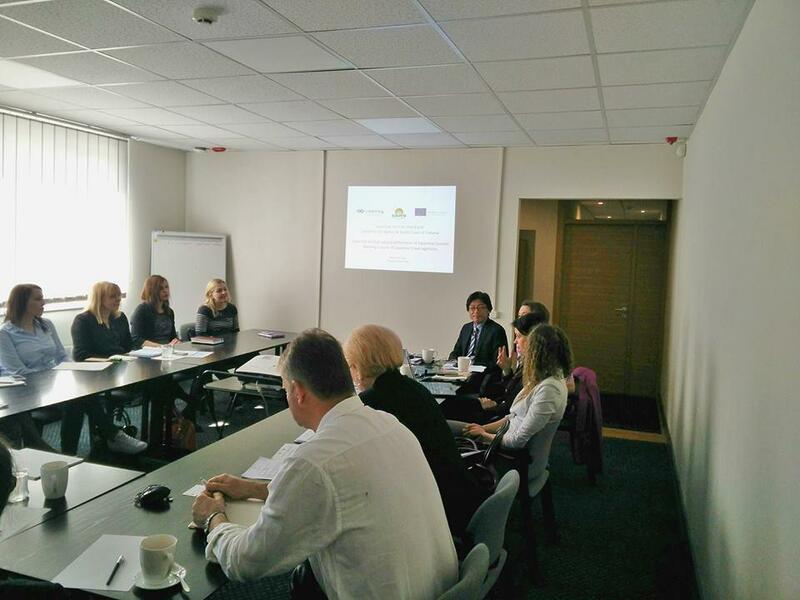 Mr Shigeyoshi Noto, representative of Baltic and Finnish tourism boards in Japan and CAITO project expert, shared the knowledge and insight on Japanese tourism market. 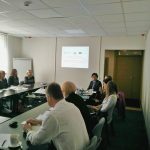 He has 16 years’ experience in the tourism industry cooperation and marketing promotion between Japan and Central Baltic countries. 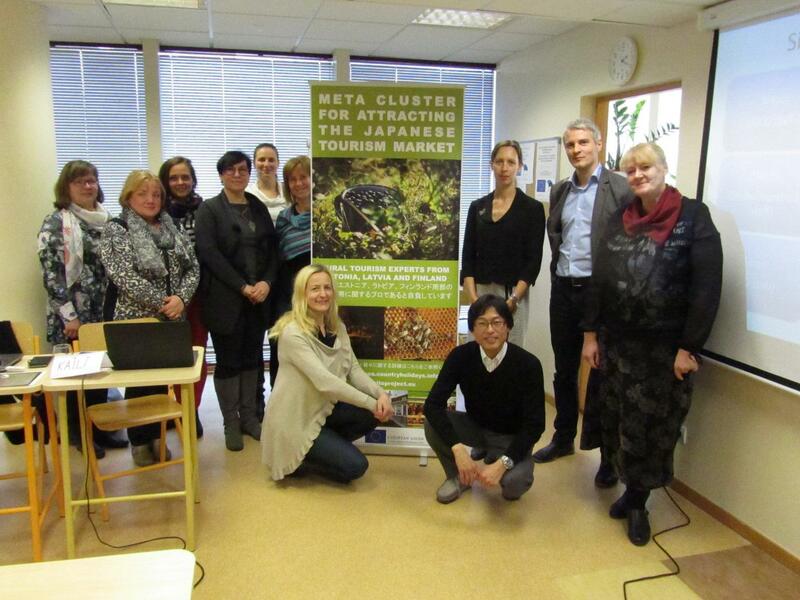 Rural tourism entrepreneurs, representatives from agencies and tourism operator’s representatives had a unique possibility to acquired knowledge on Japan’s target market and travel habits.